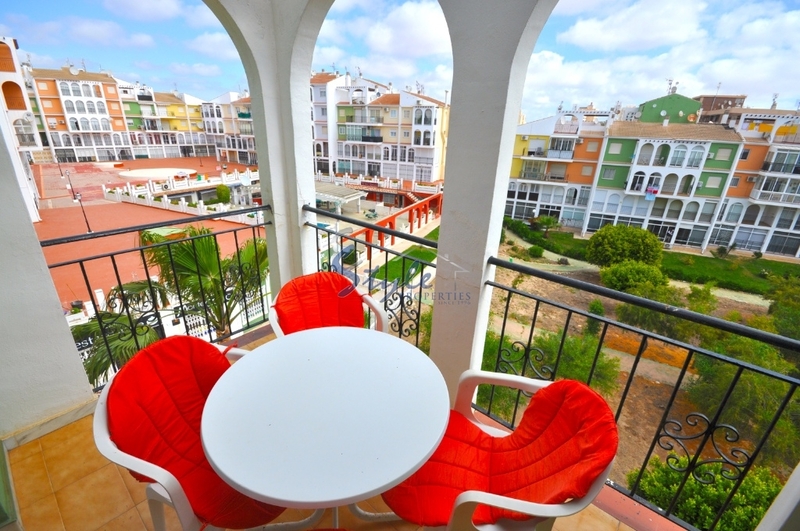 Studio apartment for sale in Torrevieja, Costa Blanca with 1 bedroom (which can separate from the living area), kitchen, bathroom and a terrace overlooking the park and sea. 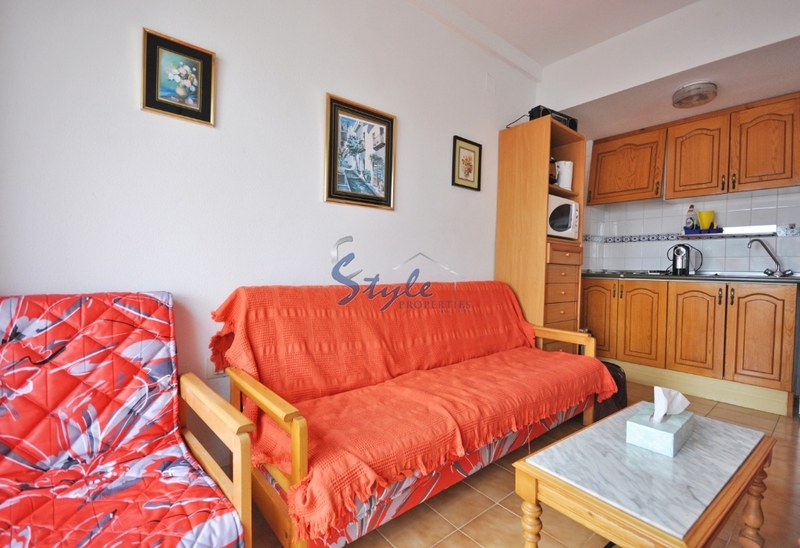 It is close to the amenities and the sea is only 200m away from the apartment. Excellent opportunity for the holiday rentals. 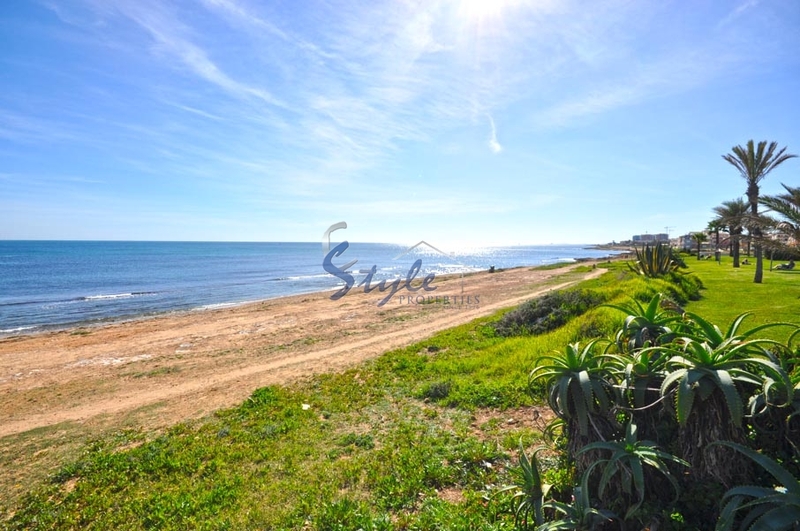 Torrevieja is a tourist town on the Costa Blanca, a favorable climate and environmentally friendly nature with two salt lakes located within the city limits. The city stretches along the coast and therefore all the sandy beaches of the city are within walking distance. Infrastructure of the city perfectly developed. There are shopping centers, sports complexes, a nature preserve, many bars and restaurants.